You’ve all seen great images that are cropped to the perfect circle. 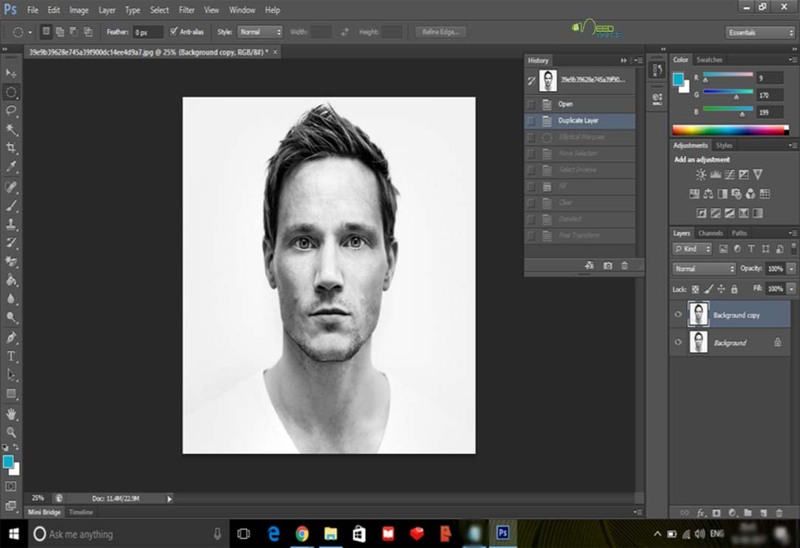 I learned a few quick tricks in Photoshop to make this whole process extremely easy. You’ll be amazed at how simple this actually is. 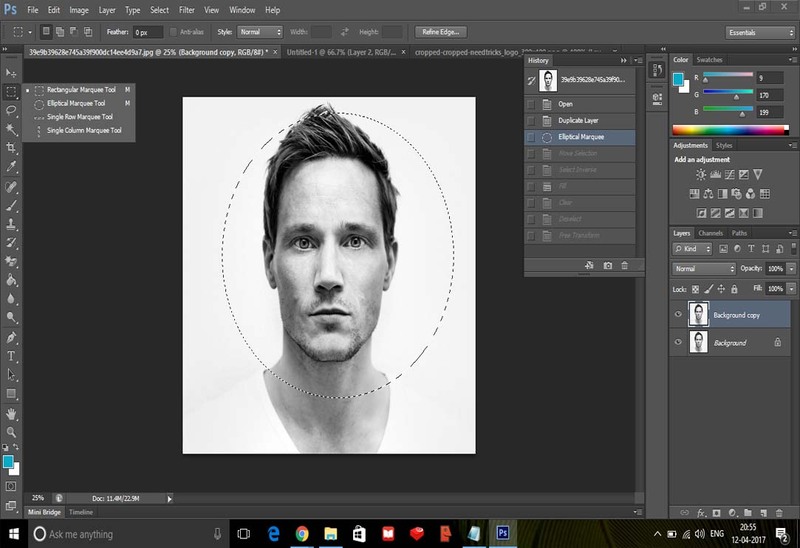 Here’s a step-by-step tutorial for How To Crop A Circle In Photoshop. This is a rather unusual question I’ve been asked. Can the crop tool in Photoshop CS6 crop a circle? Yes and No. Fact is Photoshop CS6 or any other version of Photoshop cannot crop a circle with the crop tool. It can however be done in any version of Photoshop via other methods. The same can be applied to other Adobe products such as Fireworks and Illustrator. ​Press CTRL+O or Click on Open in the File tab. 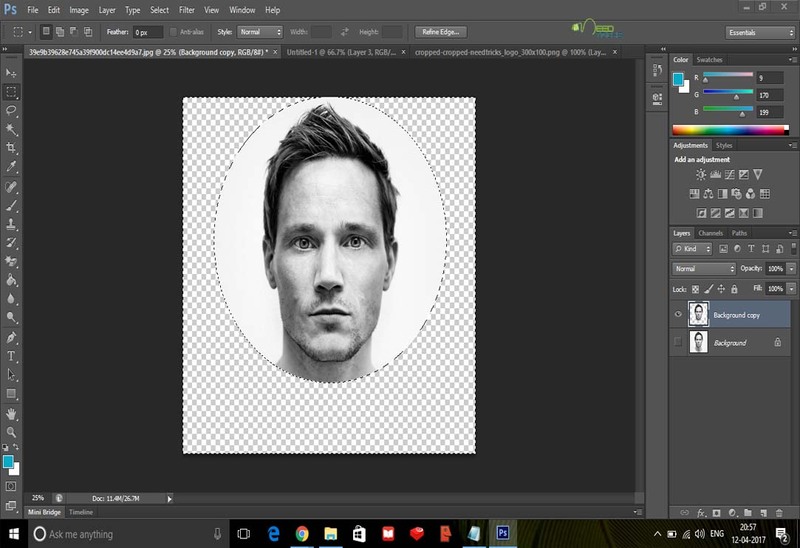 Double click on the Background layer and make it a Normal layer – just click OK. Create a layer and name it anything. ​By right clicking a dropdown list appears, Where you can find an option for Select Inverse. Hope this post has taught you How To Crop A Circle In Photoshop. Please comment about your queries and also Please Like and Share this post to keep us posting.